Nothing brings people together more than a common adventure! Gdansk is a great destination for inspiration; it’s open to new ideas, keeping up with the times, making things happen, ever surprising. Find out some of unique activities we have created exclusively for companies visiting Gdansk or let us customize an experience just for your team! Whether it’s small trip for top managers or huge event for the whole company, we will take care of all details to make it successfull. Contact us to arrange dates and program according to your needs. 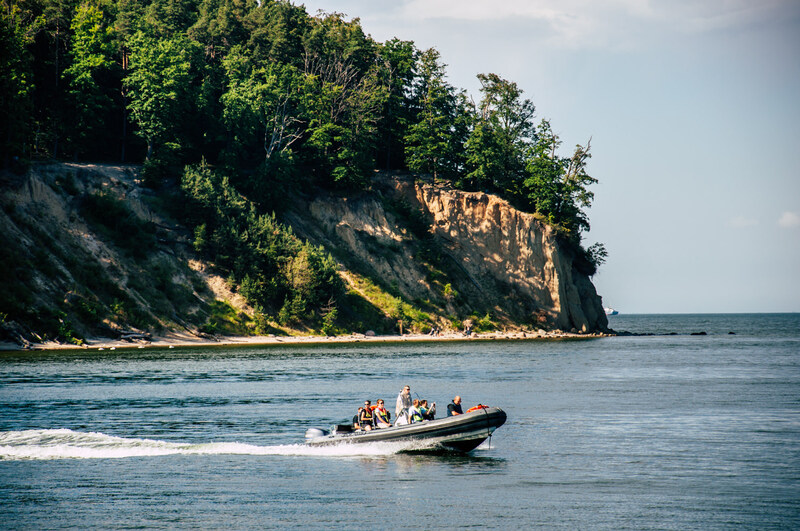 Northern Poland is custom-made area for those who love the water. Feel like a sea wolf on the Baltic waves on Gdansk Bay or experience the sailing adventure on the big Kashubian lakes surrounded by forests. Try out exciting and powerful RIB for half-day & full-day trips. 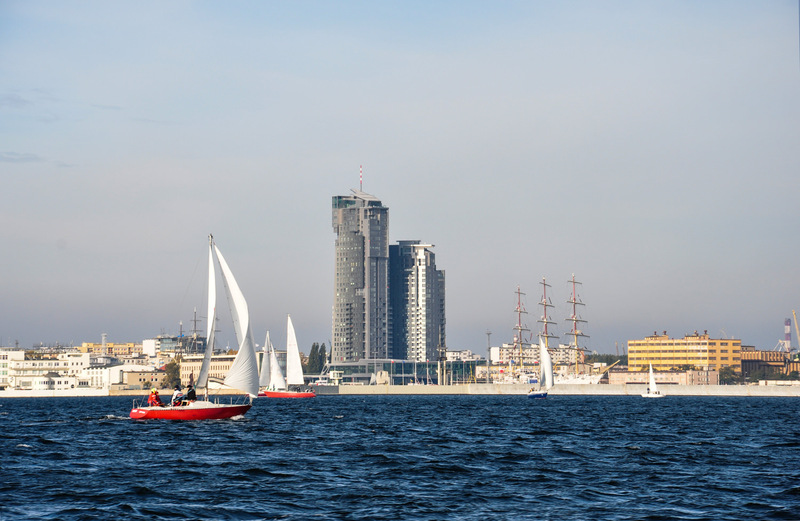 Spend your time powering through the scenic waters of Gdansk Bay, visiting attractive and exciting locations. Ideal for Teambuilding events, Corporate Incentives, unwinding after Meetings or promotional events and product launches.